Medicine handbooks; a handbook to record every medicine you've ever been prescribed by a doctor. So brilliantly ingenious, yet exquisitely simple. But yet something only offered nationwide in Japan. In Japanese they are called okusuri techo, and most commonly referred to as "medicine handbooks" in English. 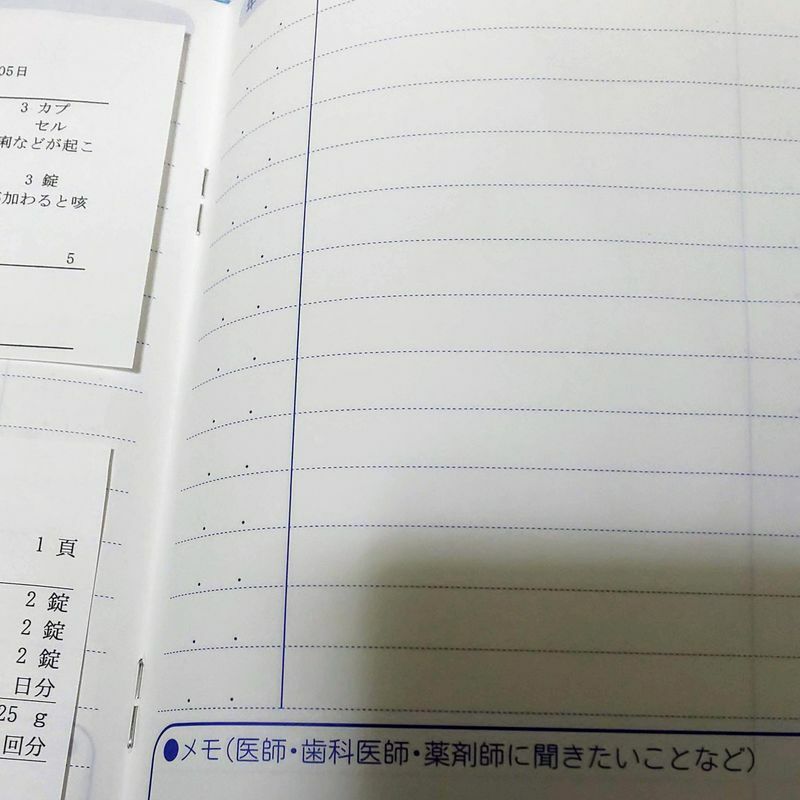 However, that is slightly misleading to anyone outside Japan, because the term medicine handbooks is often used in English-speaking countries to denote a notebook for reference of medicines for a doctor. 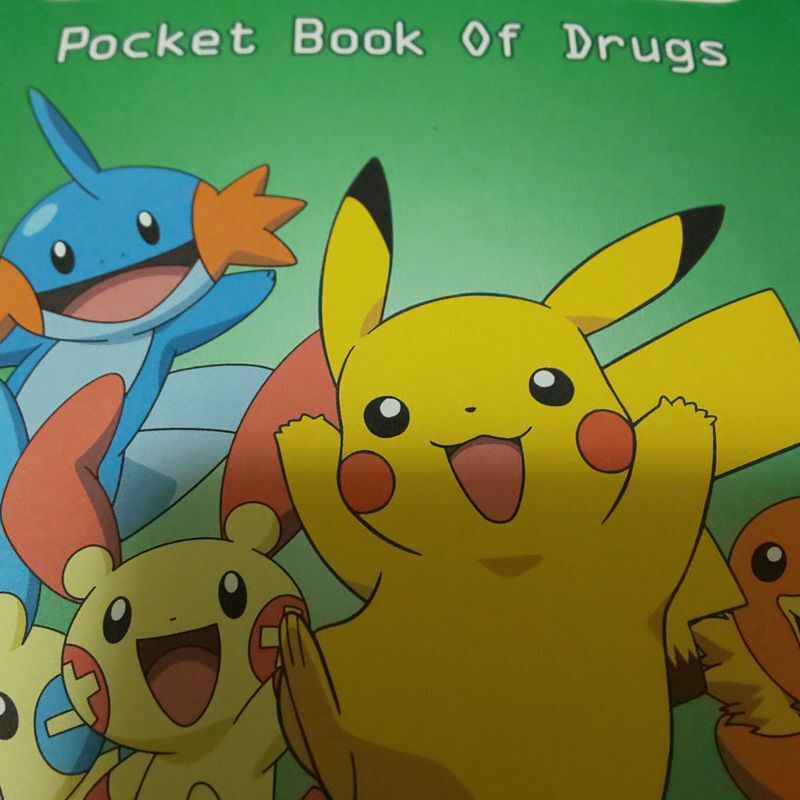 Sometimes you will also see them translated to "Pocket Book of Drugs", which doesn't quite fit the bill either. The Okusuri or kusuri techo is more like a prescription record notebook. The term "prescription record notebook" is also more comprehensible than "medicine handbook" for native English speakers. It conveys the purpose of these handbooks more readily. And this is exactly what a prescription record notebook does: keeps a record of all medicine you've ever been prescribed by a doctor. But for consistency, I use the term medicine handbook as that is what they are called here in Japan. Every single person living in Japan is entitled to a medicine handbook. You can get them in several locations; the most common of which is a pharmacy. In my experience, they are usually free, but occasionally you might have to pay a nominal fee to purchase one. In my eighteen years in Japan this has only happened to me once. The free ones can be quite basic, but you will often find some of them are cute or trendy. They seem to have a better range for children and often even have some character ones. If you don't like the free ones on offer at your chemist or clinic, or you want a more illustrious or themed medicine handbook, you can opt to buy one at book or novelty store that stock them. The premise behind the notebooks is to facilitate a record of medicines for the user. All you have to do is hand in the notebook when you go to the pharmacy with a prescription and they will do the rest. They print off a small label of your prescription and stick it in the handbook. The notebook has another very significant and useful advantage: it also acts as a hard copy backup of doctor's soft records. After the triple disaster in Tohoku in 2011 these medicine handbooks proved extremely useful in treating patients whose soft copy medical records had been lost or were temporarily unavailable. I have personally found them very convenient for keeping track of my kid's doctors visits and as a quick reference. Also, there is room to take notes, so I occasionally jot down if I think a particular medicine my kids was taking was very effective or if it had any side effects. The notebooks really are the most simple, yet effective idea. The medicine handbook is one of the many things available in Japan, that I would love to see readily available in every country of the world. Level 8 LocalGuide with Google. 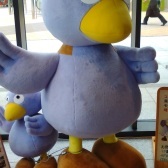 Blogging about life in Japan as an Irish WAHM to 4 kids on insaitama.com.